As true as this may be, it’s important to understand what changes have been proposed, and more specifically, how these changes may impact you. We say “may impact you” as these proposals are just announcements at this stage and the final form of the announcements may differ when they ultimately become law. Equally, if not more importantly, this year is different as we expect the Government to formally call for an election in the near future, which means the majority of announcements will not move into law until after the next Federal election. The measure that takes effect prior to 1 July 2017 was announced to commence immediately (ie from 7:30pm on 3 May 2016) and this is the imposition of a $500,000 lifetime cap on non-concessional (or after tax) contributions. 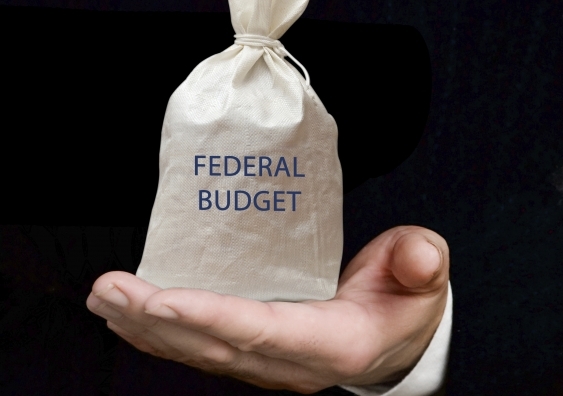 In determining where you currently stand against this new cap, the Government announced its intention to include any non concessional contributions made from 1 July 2007. The good news if you have already exceed this level of contributions is that no penalties will apply for being in excess and you won’t be forced to reduce your level of retirement savings. However, you won’t be able to make any more non-concessional contributions. If you do, penalties may apply. If you haven’t yet reached this level, then you will need to understand how much scope you have left for future contributions. The other superannuation changes announced are all due to apply from 1 July 2017. The concessional contributions cap will be lowered to $25,000 for all age groups (currently $30,000 for those under 50 and $35,000 for those aged 50 and over). It’s important to remember that this cap includes salary sacrificed contributions, personal deducted contributions and compulsory superannuation guarantee contributions. Whilst this lower cap may cause an issue for some, it is partially offset by other measures. If you have less than $500,000 in super and you don’t use all of your $25,000 concessional cap in an income year, you can carry the unused amount forward for up to 5 years, which means you could actually contribute more than $25,000 in a subsequent year. In addition, the rules for making personal deducted contributions to super have been simplified to the extent that no tests apply to do this. Whatever your work status, you will be able to make a personal contribution to super (perhaps close to year end) and claim a deduction. And you will be able to do this until you turn 75 as the previous requirement to be working in order to contribute between ages 65 and 74 will also be removed. The change to remove the work test also applies for non-concessional contributions (subject to the new lifetime limit). But if you are in a situation where the ability to contribute a large lump sum only comes after age 65 as a result of an inheritance or downsizing your family home, there may be more flexibility available to you to be able to contribute some or all of those funds into super. The turnover threshold to qualify for certain small business concessions will be increased from $2million to $10million from 1 July 2016. 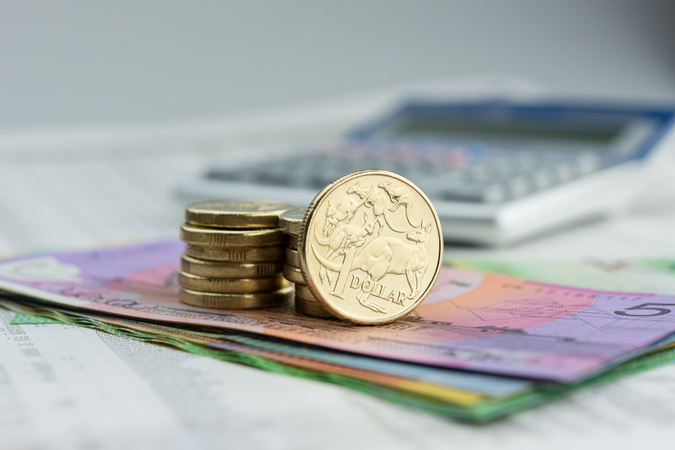 However, the lower existing limit continues to apply for small business CGT exemptions (which includes the ability to contribute additional amounts to super). 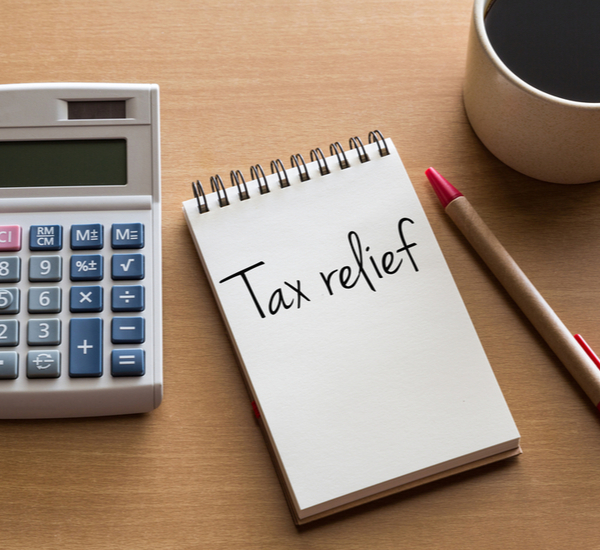 This measure will increase the number of small businesses that will be eligible for the lower tax rate afforded to small businesses and accelerated depreciation provisions. The company tax rate will be progressively be cut to a rate of 25% by 1 July 2026. The most important consideration you can have right now is to ensure that you don’t over-react to measures that are still only proposals. The best thing you can do is seek advice that is personal to your own circumstances. The first step to take is talk with a financial adviser.